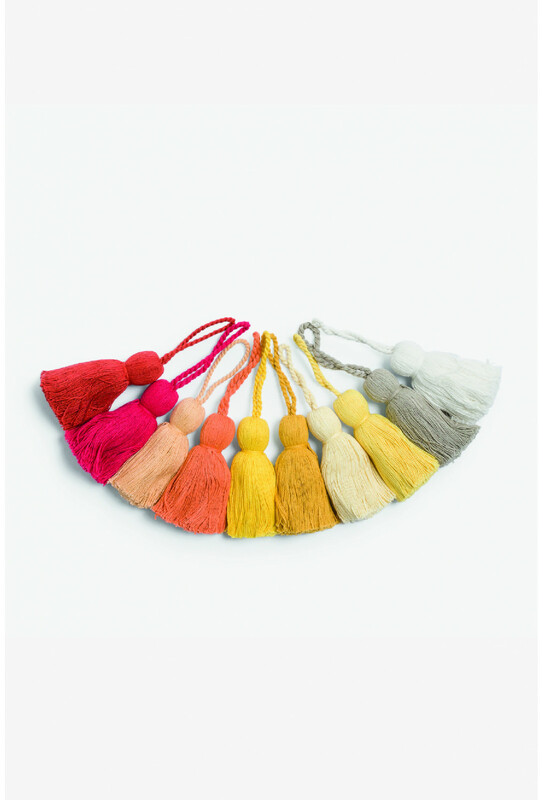 Decorate any room in your home with the original Calma House accessories. 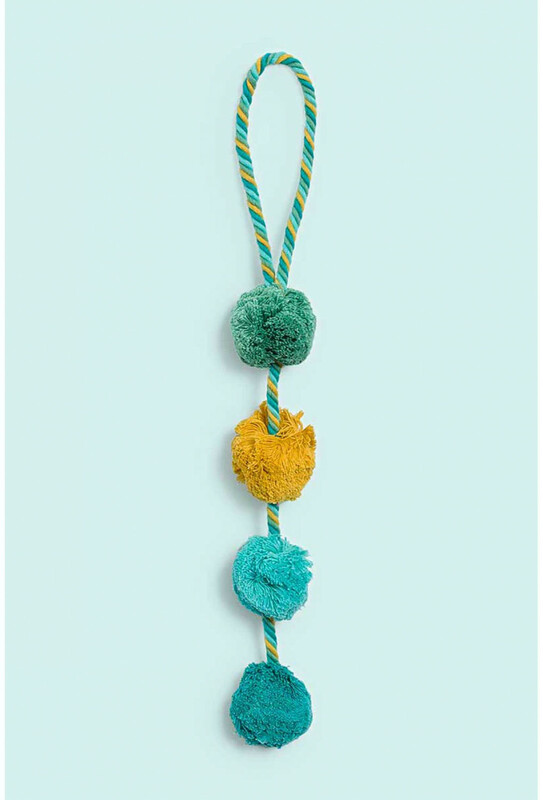 You will find lamps, banderoles, pompoms and all kinds of items to give a special touch to your home. 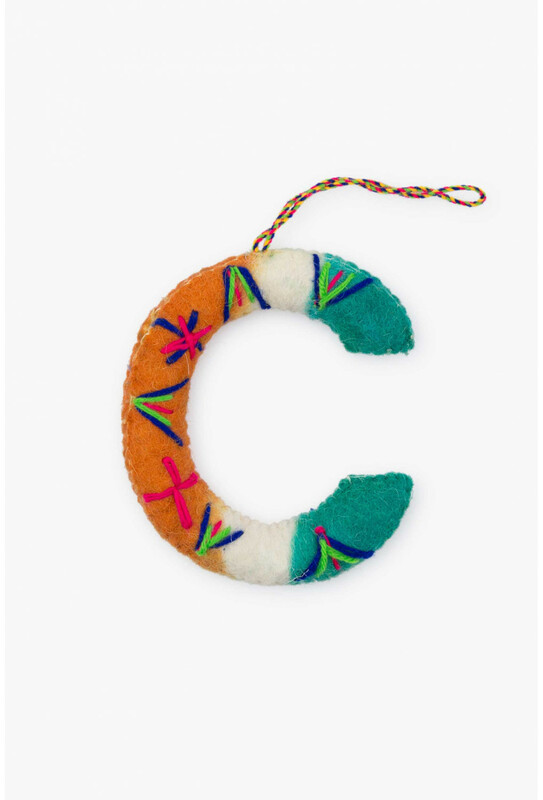 Do not miss our funny felt numbers and letters, ideal to create the most beautiful words and dedications in the world! 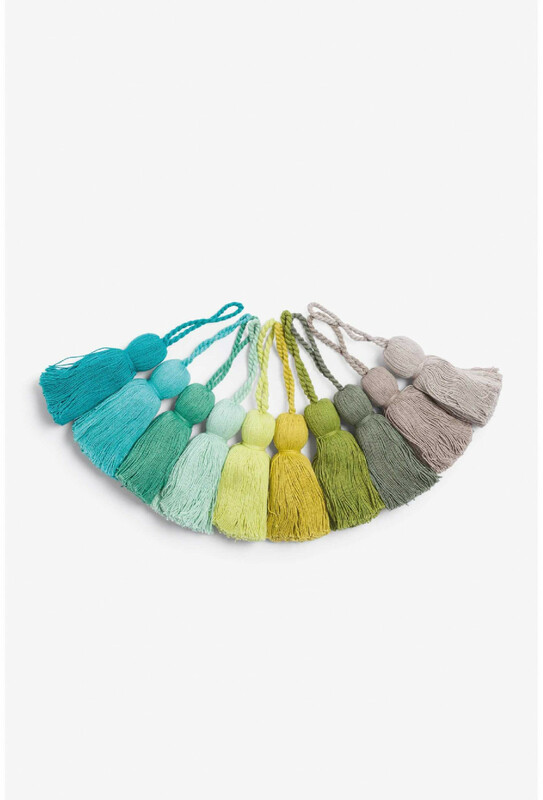 Pack of 40 tassels in grey and green tones.Content: 10 different colors, 4 units of each color. 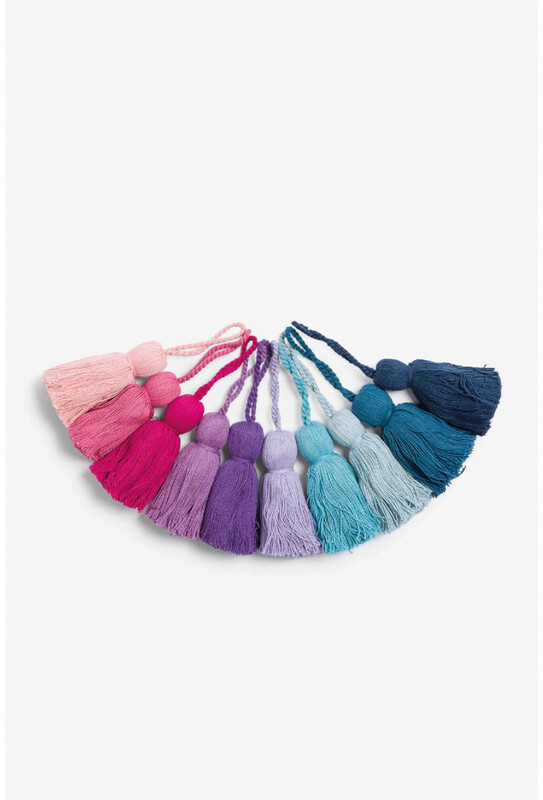 Pack of 40 tassels in blue and pink tones.Content: 10 different colors, 4 units of each color. Candle in cristal glass, with the exclusive Calma House fragrance for home. 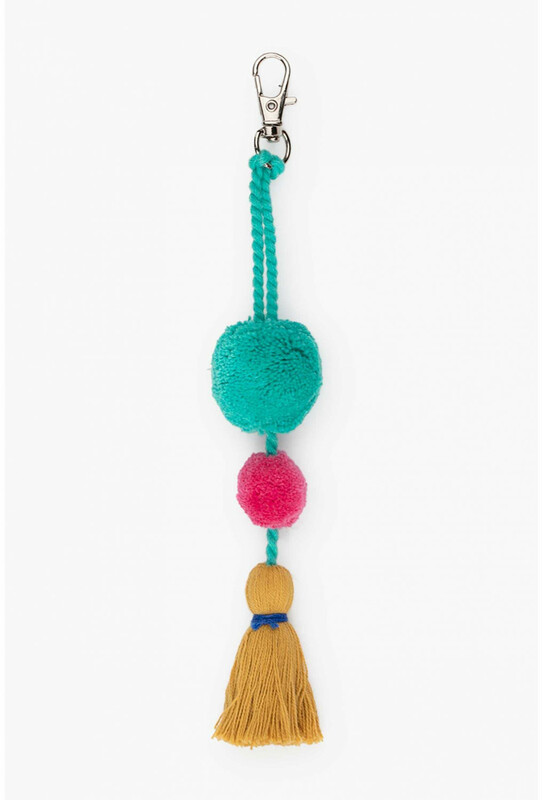 Original key chain made with pompoms and tassels. We have four assorted models, which we will serve in a random way. Spray with the exclusive Calma House home fragrance. 100 ml. Mikado with the exclusive Calma House fragrance for home. 100 ml. 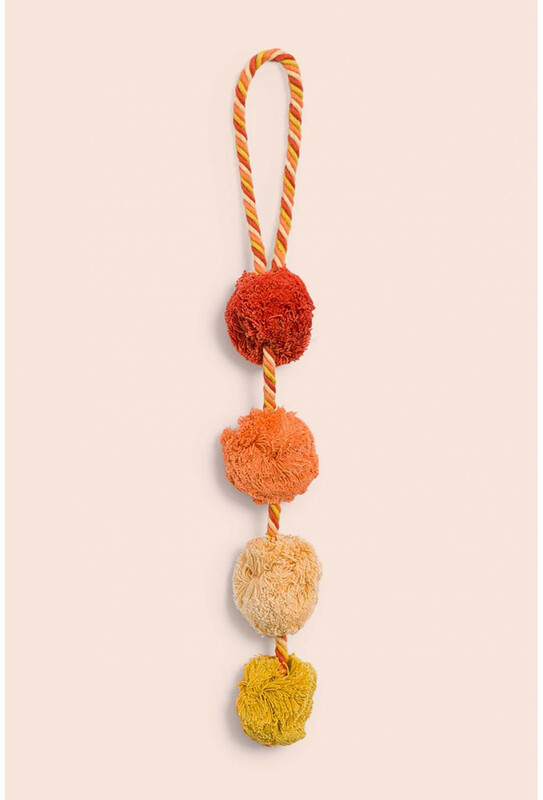 Original key chain made with pompoms and tassels. Wool felt heart. 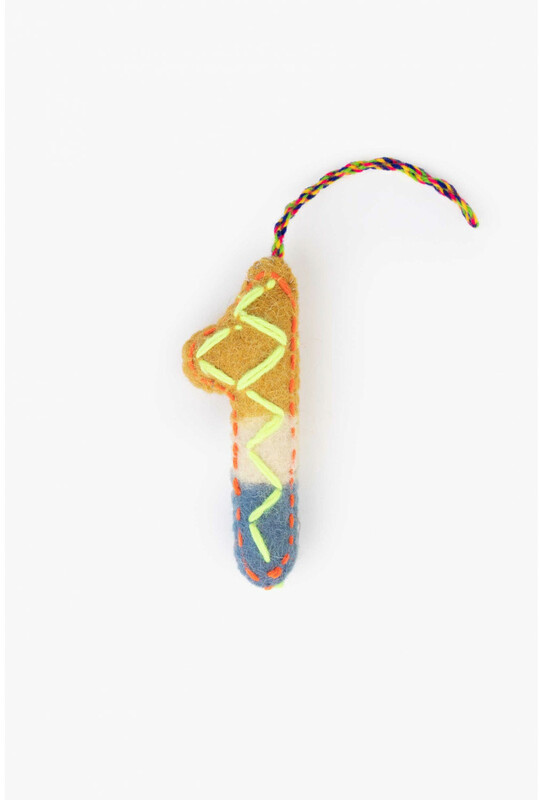 Embroidered in thread.We have four assorted models, which we will serve in a random way. Original lamp made of resistant paper.Lamps may be bought with the cable, available also at our online shop. Original lamp made of resistant paper. Lamps may be bought with the cable, available also at our online shop. Lamp cable. Compatible with lamps Lampir, Lamrom and Lamglo.